Yes, Apple had a little party today. Did anyone leave the event blown away? Only Apple lovers. As an Android supporter, I listened and watched the updates fly across the interwebs and not once did I say, “Whoa! Game changer baby!” That officially makes 2 Apple pressers in a row which left most people simply shrugging. First we had the iPad event where anyone with an ounce of intelligence said, “Um, no camera, no multi-tasking and AT&T? 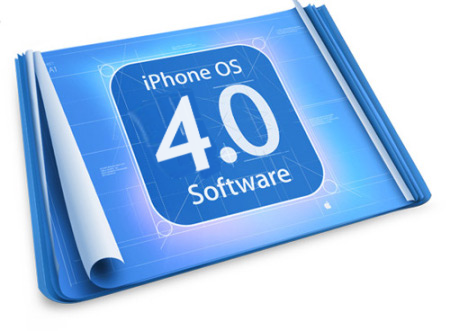 Really?” And now we’ve got iPhone OS 4.0 which introduced features that have been on the mobile market for, well, months if not years. Unified email inbox: Hello Blackberry? Folders: Seriously, the ability to create a folder is worth announcing? iBooks: I know the online book market is big, but nothing new, nothing groundbreaking. iAd: What end-user cares about an ad platform? Game Center: Ok +1 there. Feels pretty good to have been using a device for almost 6 months now that’s been able to do pretty much everything that Apple announced today. And Android just woke up from a nap.